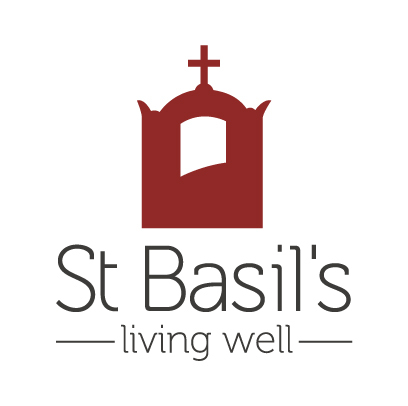 This website is used by St Basil's as a means of providing general information to members of the public who would like to know more about the services and facilities offered at St Basil's. From time to time, we will also add information that is relevant to the aged care sector or pertains to our residents and staff. Before you rely solely on any information contained within this website, we request that you first seek to confirm the accuracy and relevance of the material by calling Reception on (08) 7424 0900 or emailing info@stbasils.com.au. For this reason, your use of this site is for general purposes only and you agree to hold St Basil's, its directors and employees free from any claims related to your use or inability to use this website. Similarly, given the nature of the internet, we do not warrant that this site is free of viruses or other harmful elements, although we subscribe to current security protocols.